Private office. Price includes rent, utilities, receptionist, phone, internet, shared conference room time, and furniture for one (1) user. 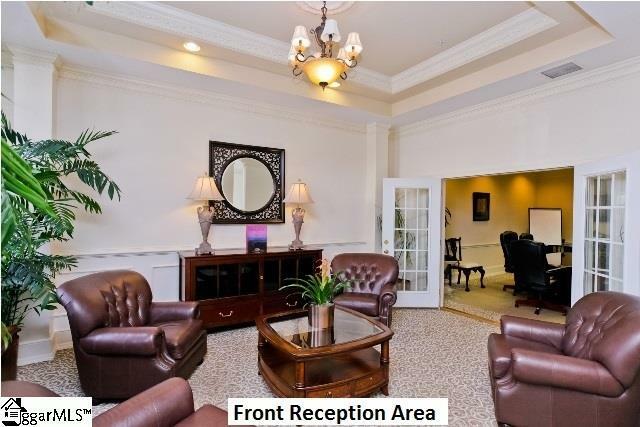 Features: Conference Rooms - Receptionist Services (Answers Phone in Your Business Name) - Copy/Print/Scan Business Machines - Mail Room Service - UPS, Fedex, Pickup/Delivery - Virtual Offices Available @ $275 per month. 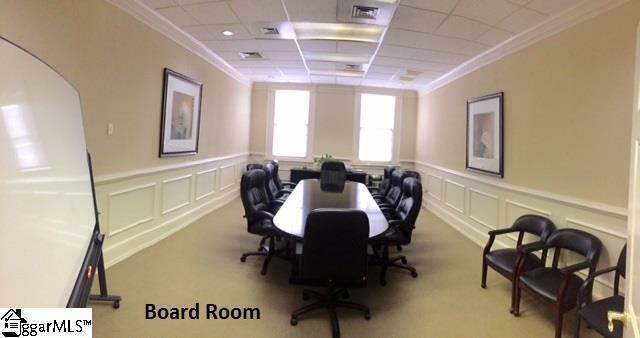 Classic Downtown Building restored with fine appointments. 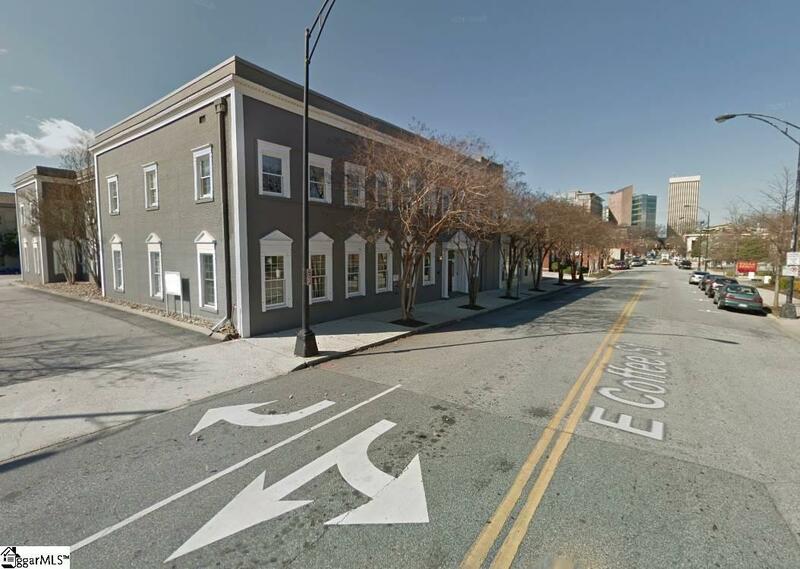 Located at the corner of N. Church Street and E. Coffee Street in the Heart of Downtown Greenville, SC. Walk to restaurants on Main Street and network with business colleagues in Greenville's Central Business District. 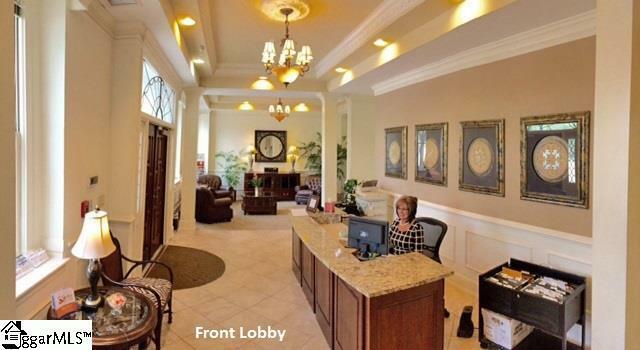 Listing broker is principal in The Office Centers, LLC.